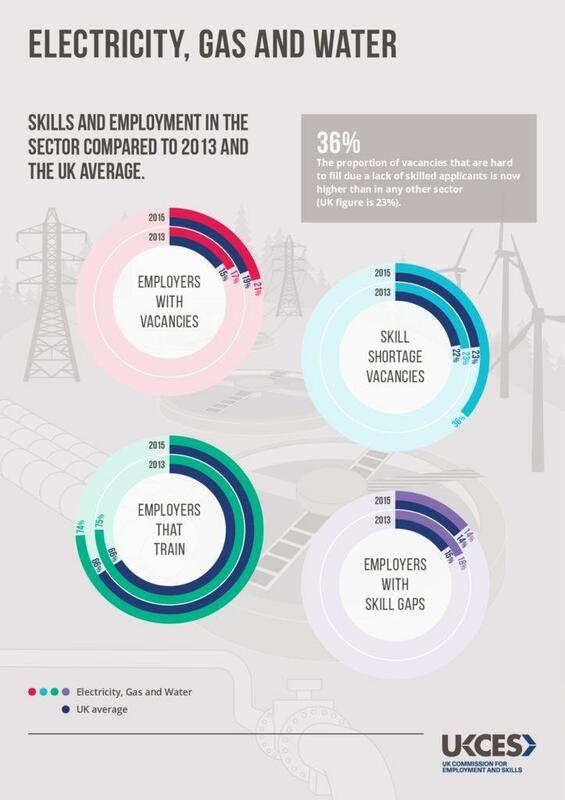 or even what industry sectors? 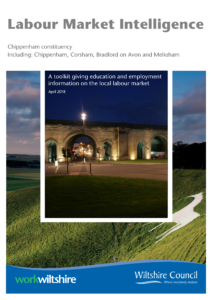 What’s in my local area? 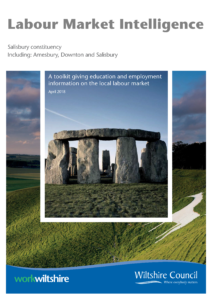 Below are the new localised LMI (Labour Market Intelligence) documents. 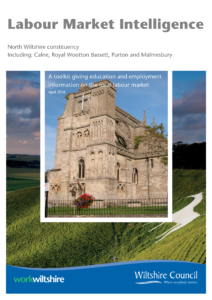 These new documents have been split into small local areas in Wiltshire and some of the surrounding area; as such they show you employment information in your area, as well as including links to interactive maps to search for a selection of local businesses. 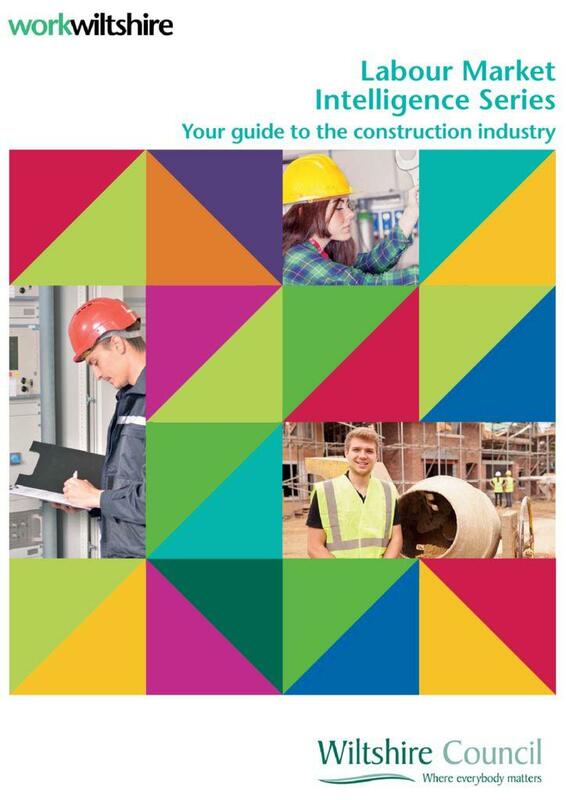 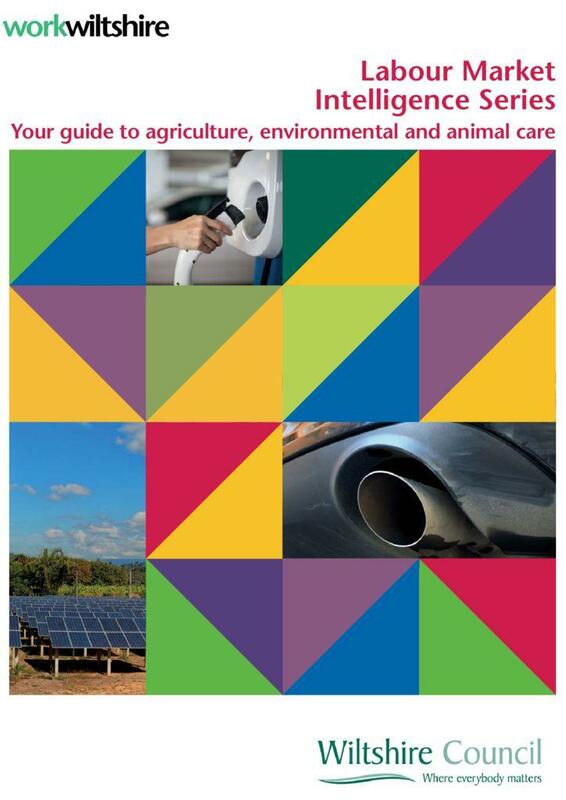 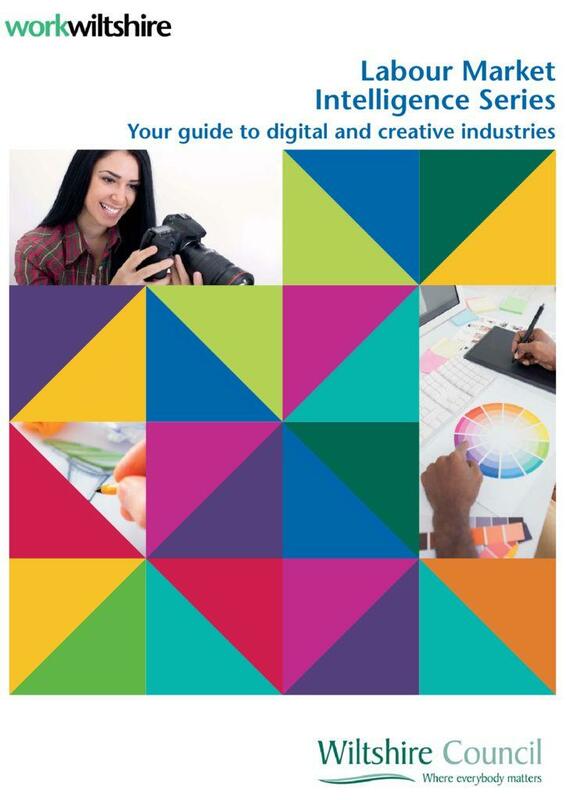 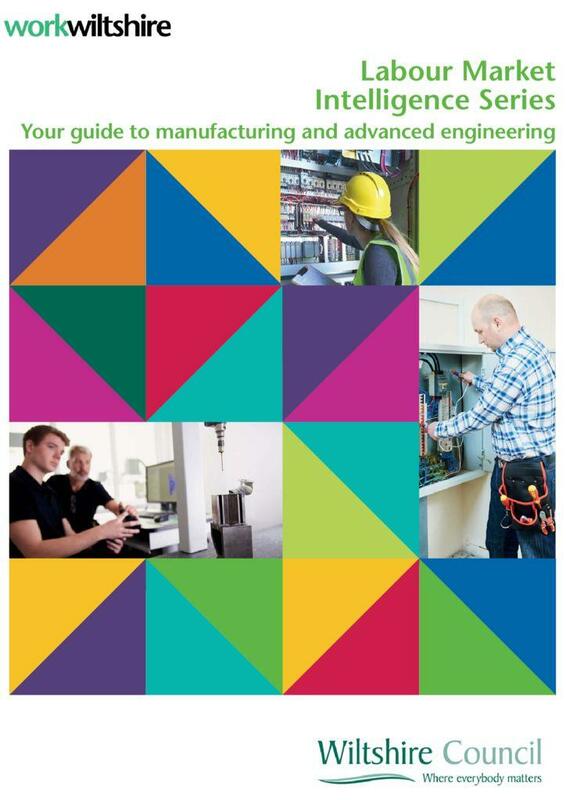 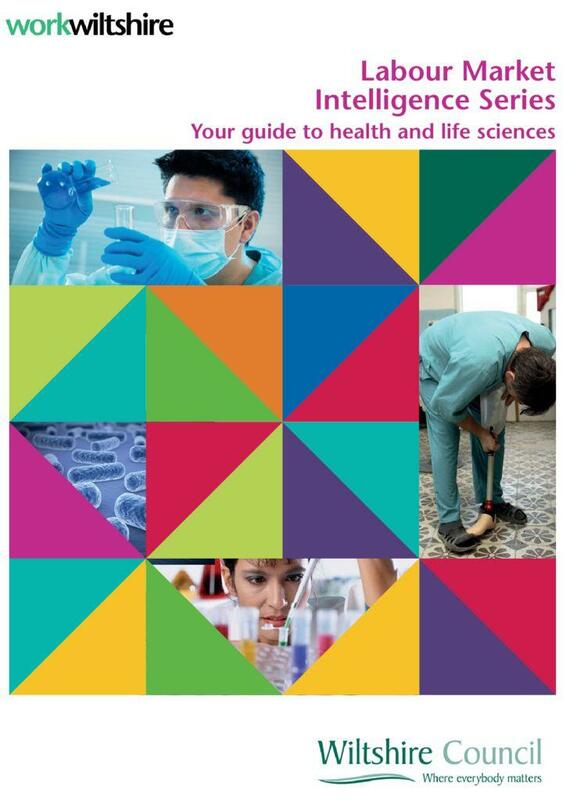 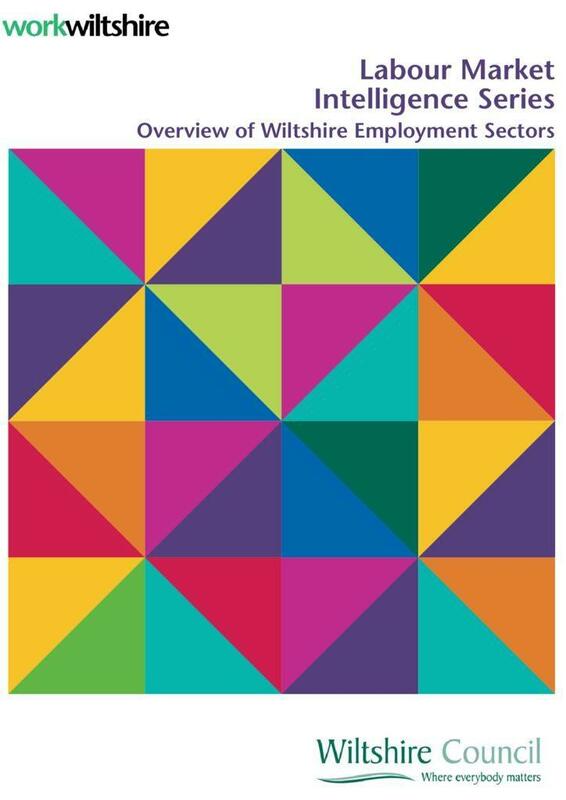 Below are seven Labour Market Intelligence documents explaining which industry sectors there are in your local area, what qualifications are preferable to work in that industry, relevant apprenticeships, how they recruit, example positions and salaries, future growth of the sector, Wiltshire employers and where you can study. 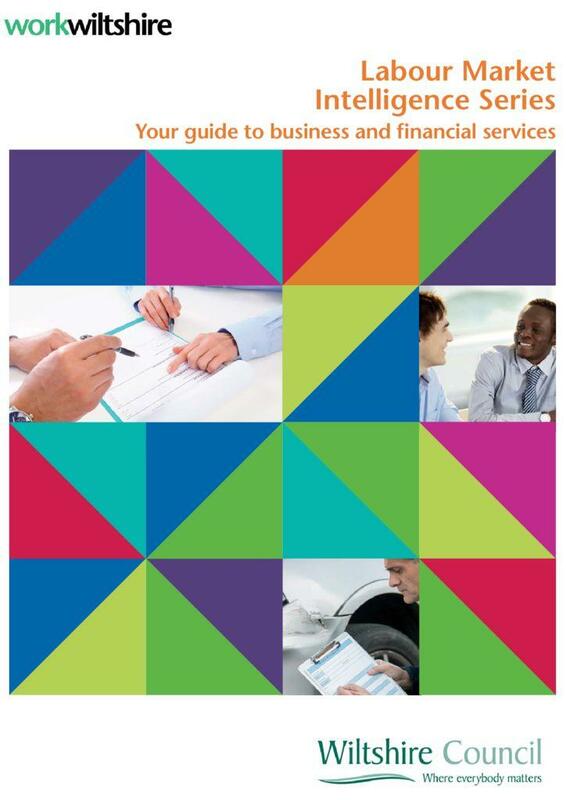 Are you unsure what there is out their for you? 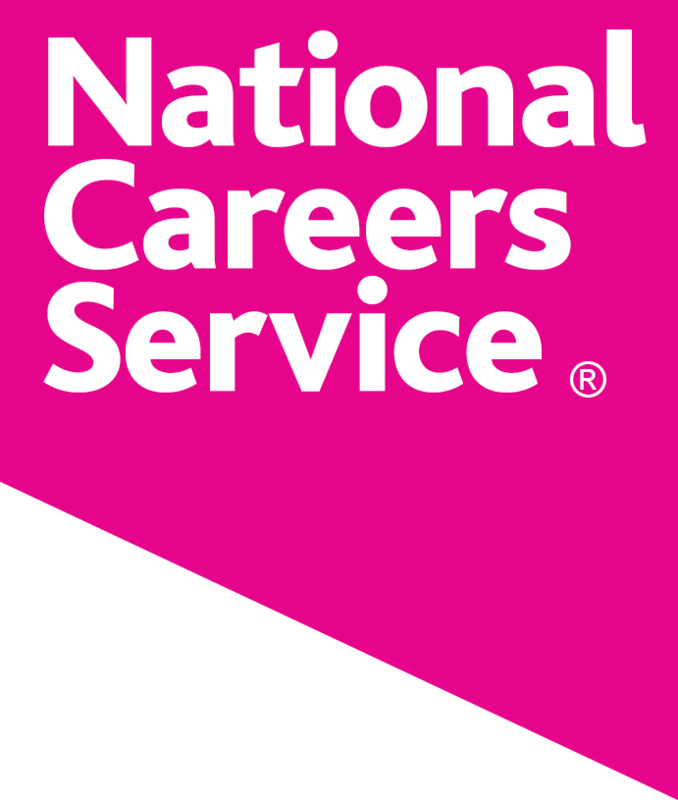 Do you know the pathways in and on on from your chosen career? 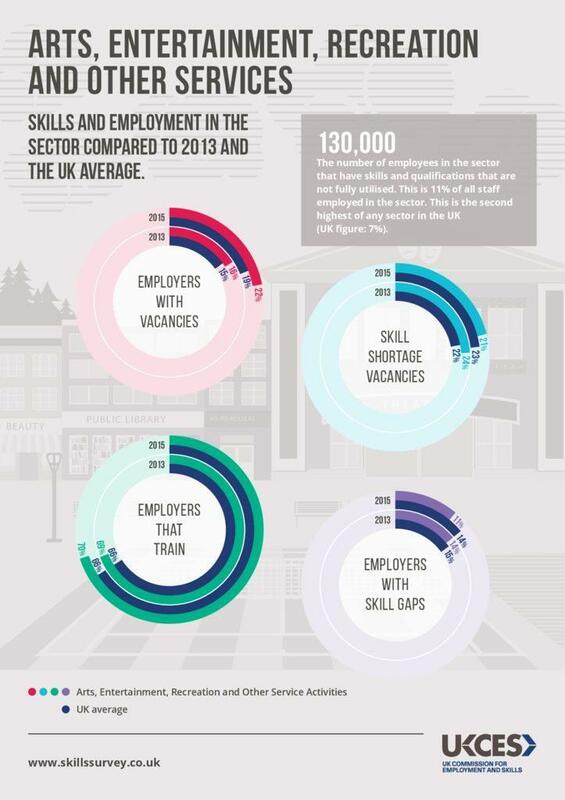 Is there a subject you love but you don’t know what jobs there are related to it? 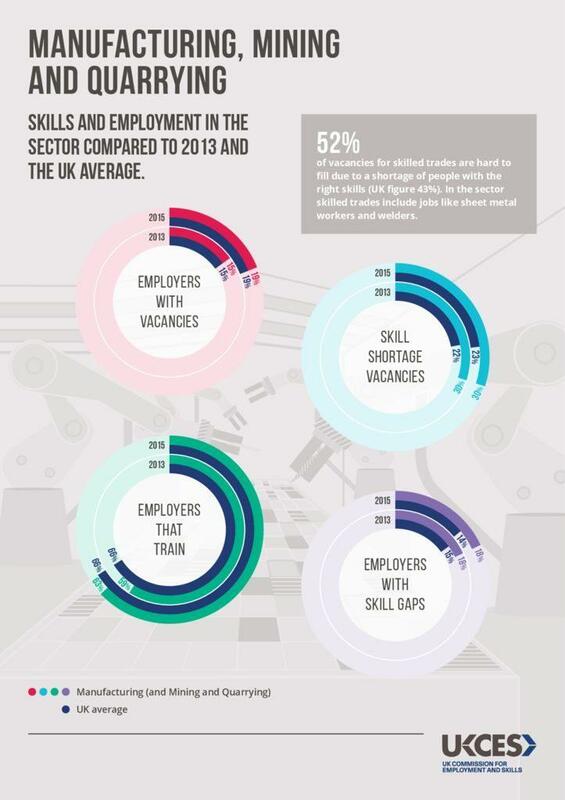 There is a huge variety of job sectors that you can go into, why not explore these by visiting Careerpilots website where they have broken these down by job sectors and subjects. 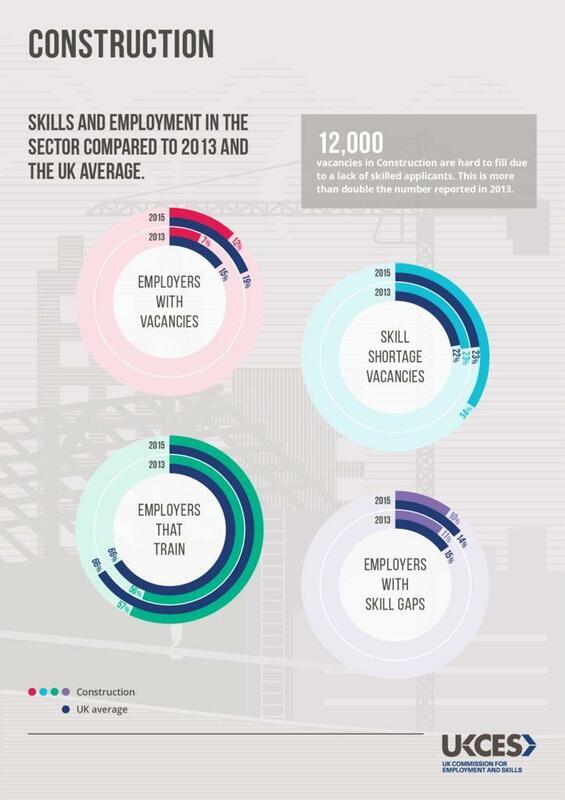 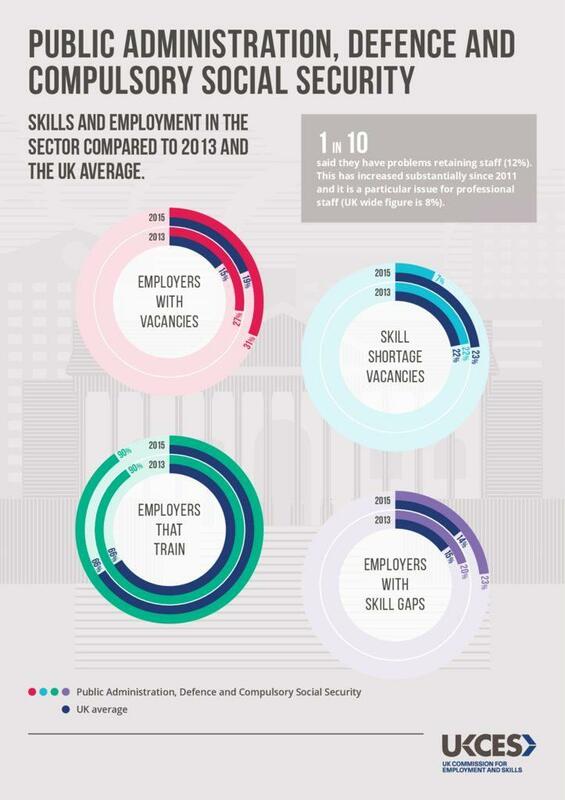 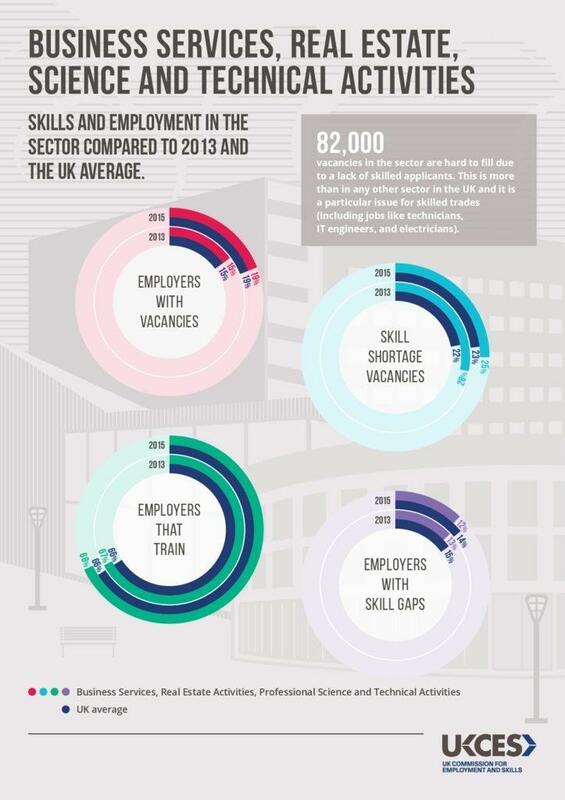 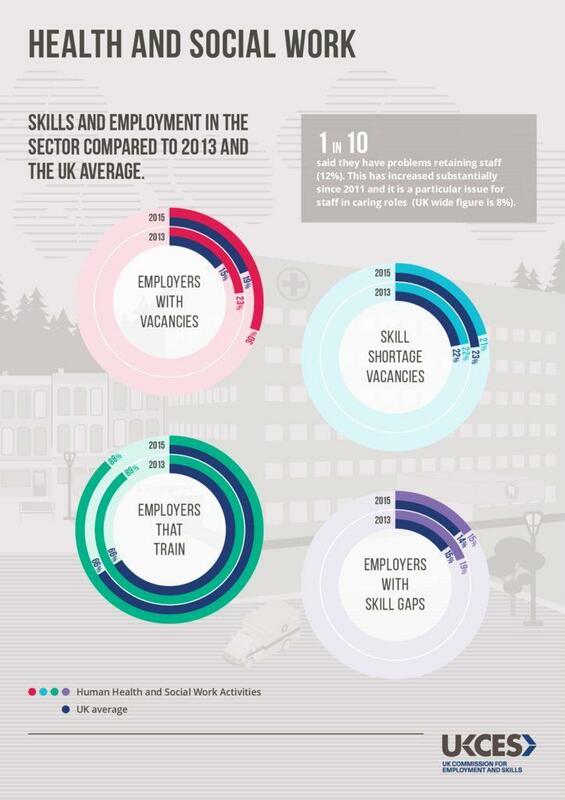 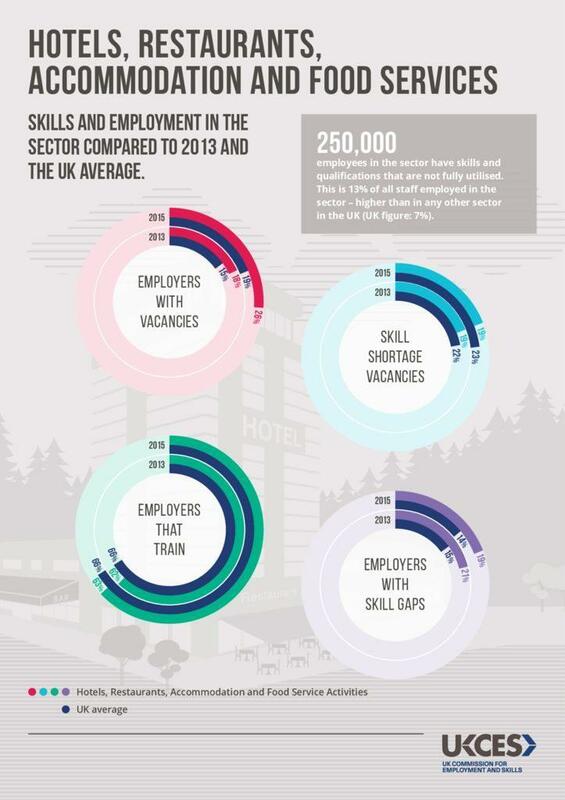 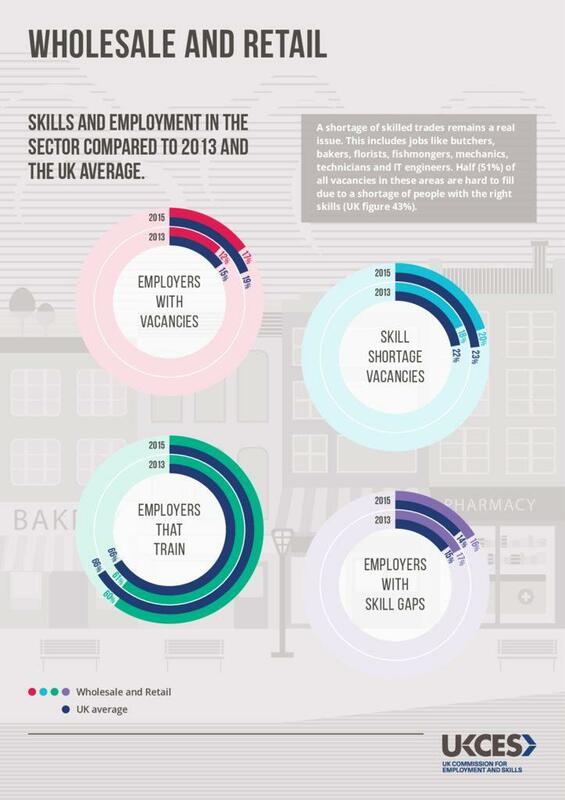 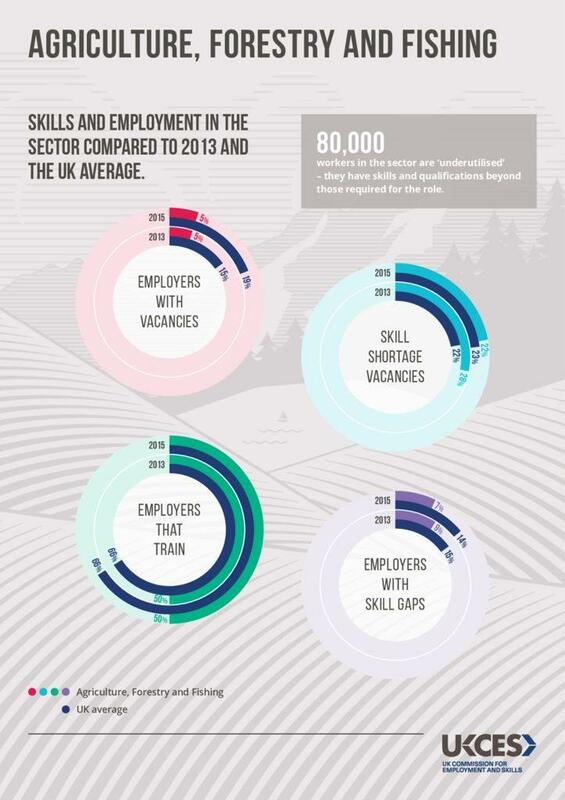 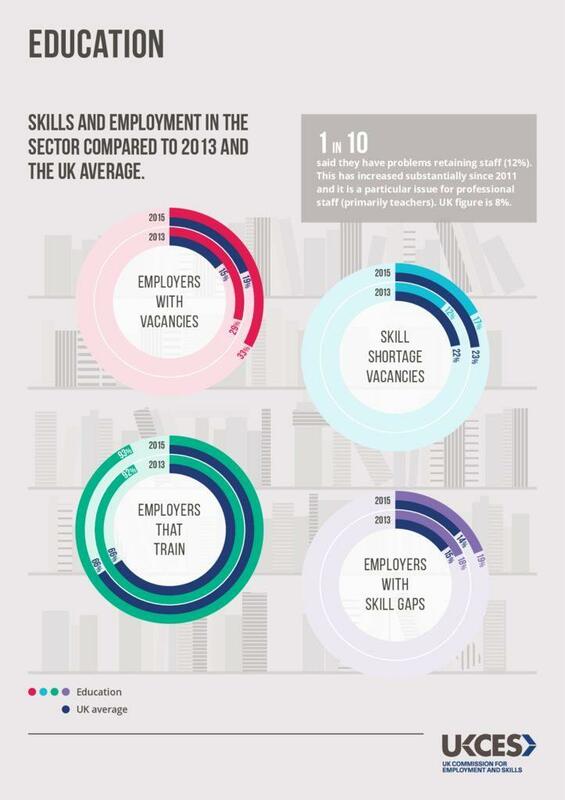 These infographs were produced by the UKCES in 2015, to show the National landscapes of the different job sectors.